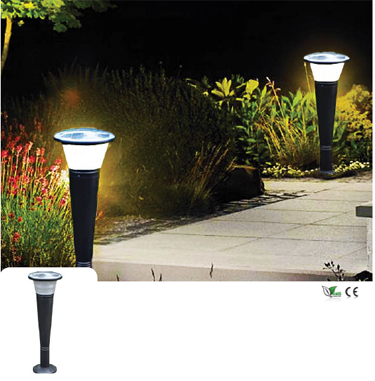 Decorative LED Solar Garden Lights :: Greenshine Arabia Ltd. 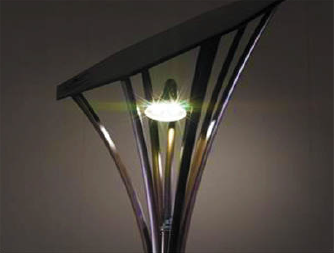 The sunFLOWERTM is a beautiful, yet practical answer to amenity Lighting. Cleverly designed to optimise solar capture, gathers electrical power during the day via an integral solar panel. Using the integrated Passive Infrared sensor (PIR) the lighting level can be increased automatically when a pedestrian is within 5 metres. 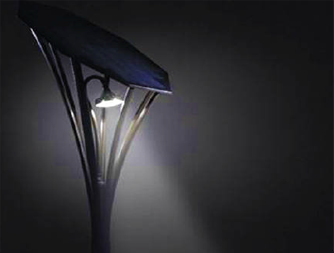 This not only saves energy, but also reduces light pollution. A sophisticated and advanced energy management controller hidden within the sun- FLOWERTM optimises power captured and continually monitors the battery condition. Solar panel life 18 years Battery life 10 years Warranty 3 years The Sunflower is Design to last and operate efficiently. Safe build and tecnology: from the solar kit to the structure. GS Lawn is design to ensures quality and long lasting operation. 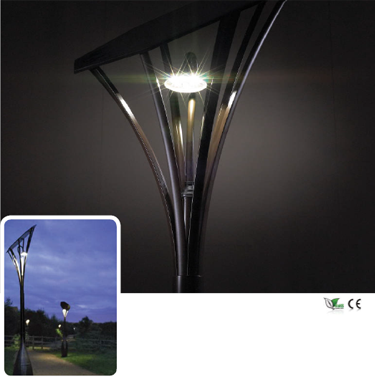 With a flexible and modular Design, is a perfect fit for illuminating garden, private roads, yards. 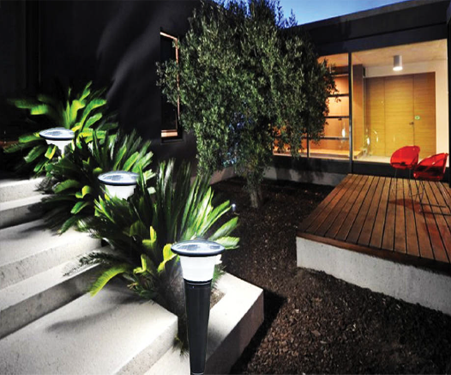 Thank's to its LED brightness, offers high performance; easy to install and equipped with an intelligent controller, ensures the maximum lighting comfort.